Apple Watch is launching in three additional countries on July 31st, with customers in Russia, Turkey and New Zealand all set to finally receive Apple’s first wearable by the end of this month. After this latest roll out on July 31st, Apple Watch will be officially available for purchase in a total of 22 countries around the world, which includes: United States, United Kingdom, Canada, Australia, France, China, Germany, Japan, Hong Kong, Italy, Mexico, Netherlands, Singapore, South Korea, Spain, Sweden, Switzerland, Taiwan, Thailand, and now Russia, Turkey and New Zealand. Price of Apple Watch in the aforementioned three new launch countries will be as follows. Sales will go live on the online Apple Store at 7:01am local time. Customers in Turkey will also have an additional option of in-store pickup in one of the two retail stores at Zorlu Center and Akasya Shopping Center in Istanbul. Apple Watch first made its debut back in April this year and has since had three other roll outs, with second on June 26 and third on July 17th. 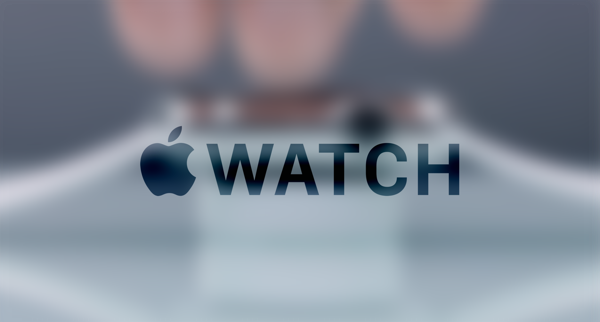 The launch on July 31st will be Apple’s fourth wave expansion for Apple Watch. 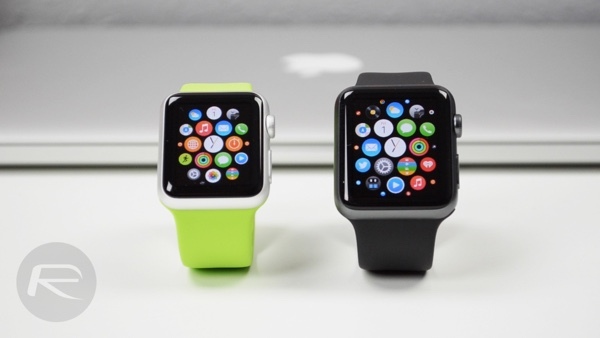 A report from yesterday highlighted that most customers who have bought the Apple Watch are happy with the product, with customer satisfaction rating off the charts at 97%, beating both original iPhone and iPad when they launched in 2007 and 2010 respectively.